The Chevy Blazer was released in 1969 to compete with the many 4 wheel drive vehicles being produced by Cheverolet's rival competition. The K5 Blazer was equipped with a full convertible removable top until 1975... The second generation K5 models were then built until 1991. The original K5 Blazer was then replaced by the K1500, Yukon and Tahoe models of today. 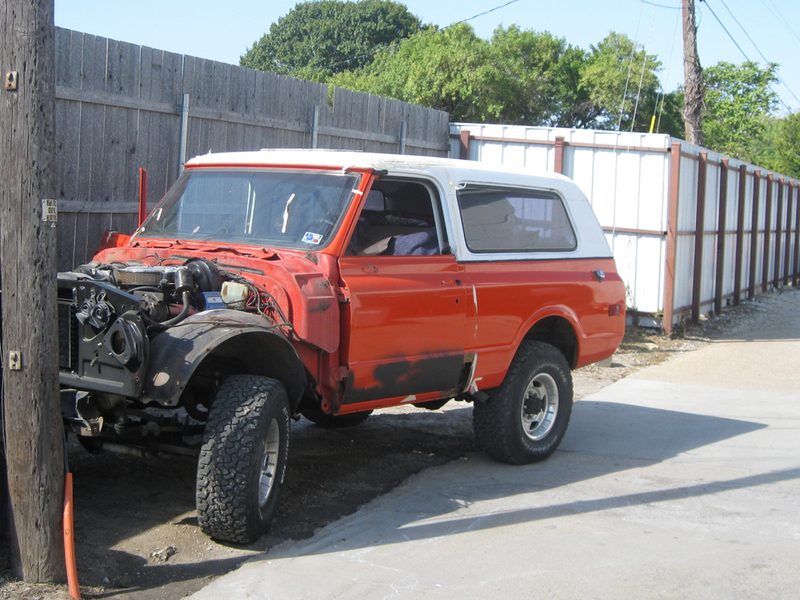 Please enjoy the pictures of the classic Chevy Blazer restorations we have done here at Wilson Auto Repair.